The beloved Yellowtail Shootout is coming and we are celebrating the 10th Anniversary of this popular SoCal fishing tournament. Be sure you save the date for Saturday, June 25th for the tournament with the banquet and awards on Sunday, June 26th, at the Marina Village in Mission Bay. The Yellowtail Shootout will offer cash and prizes to anglers who weigh their yellowtail in a variety of categories. 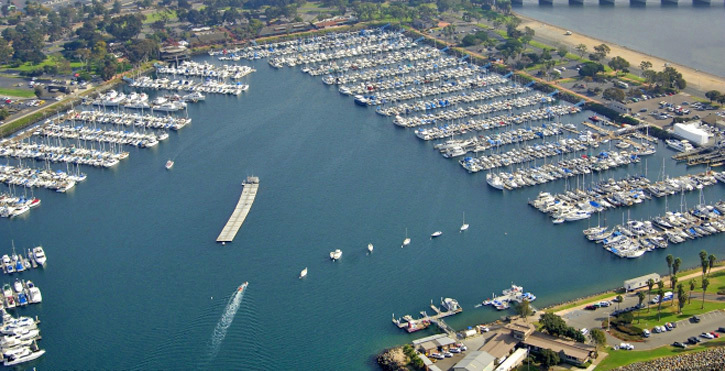 The ever popular, Phil’s BBQ will cater the banquet and the Marina Village setting will make for a great event.